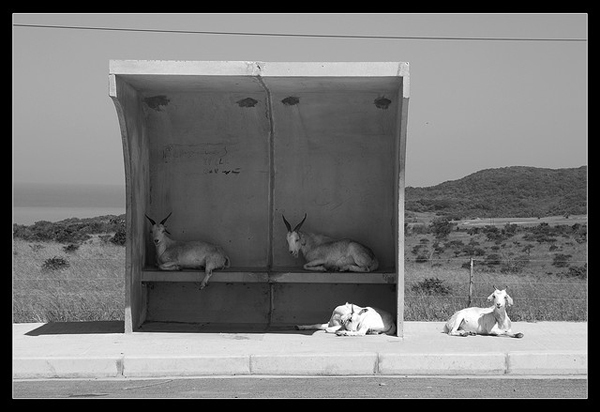 Looks like it was a busy day in East London, South Africa, when Falk took this photo in 2008. This is also “art of transit’s” first visit to Africa. Among the continents, that means we still need to hit South America, Australia and Antarctica (bring it, Antarctica! ).